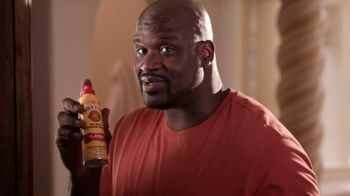 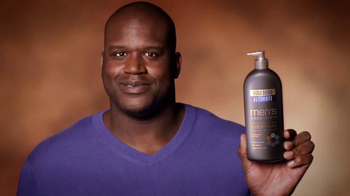 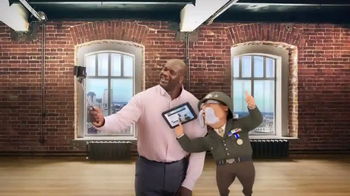 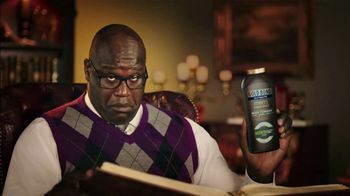 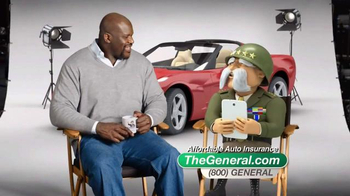 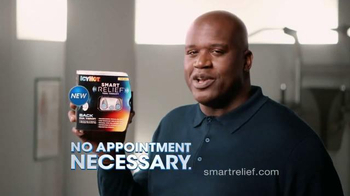 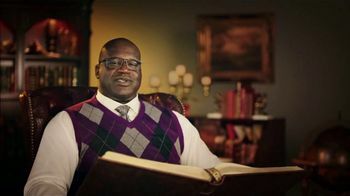 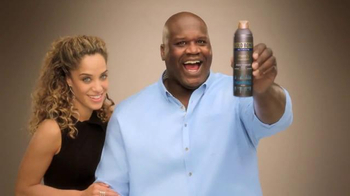 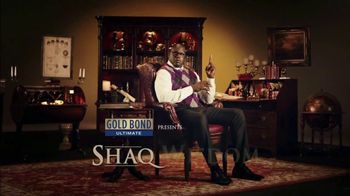 In a presentation of "Shaq Wisdom," Shaquille O'Neal offers a piece of advice to those who seek coolness and dryness. 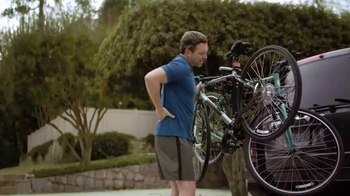 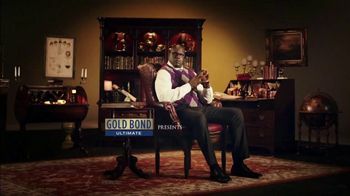 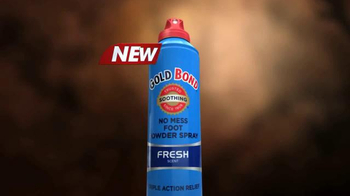 He recommends a sprinkle of Gold Bond Ultimate Men's Essentials Body Powder so that they shall not reek. 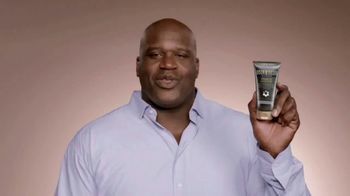 It is designed to control both wetness and odor plus it comes in a scent described as irresistible.